Turn your house into your dream home by having our team of expert technicians remodel your kitchen and bathrooms. After the project is complete, give your rooms a finished look with our gorgeous rustic furniture, custom created in-house just for you. 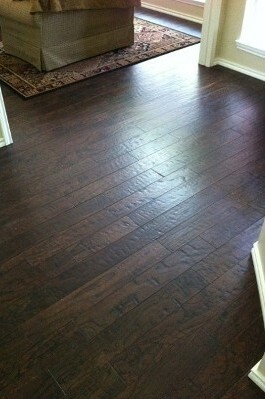 Give the interior of your home a modern new style by installing new hard flooring that reflects your personal tastes. You can also extend the charming look of your rooms outdoors by having our team build a patio, balcony, or fully furnished outdoor kitchen. Give your growing family more space without leaving the home you love by having Broken Home Remodeling restructure or add on to your house. 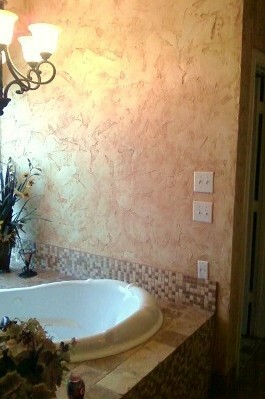 Once we've finished building your walls, we give them a finished look by installing trim and texturing or painting them. Step up the style of your house by partnering with our home improvement and remodeling contractors in McKinney, Texas. With more than 15 years of experience, we at Broken Home Remodeling offer a skilled team, competitive pricing, and an owner who is always on-site. Our owner has been in the remodeling industry since 1994, serving as a construction manager for companies such as Lennar™ Homes and Drees Homes™. He believes in an honest and straightforward approach to business, an attitude that has earned us a great reputation with our customers as well as many referrals. 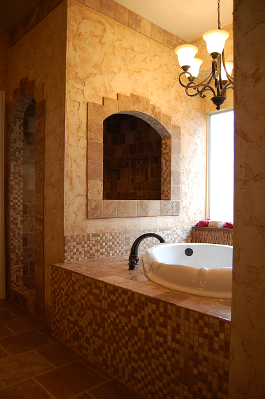 Request a home improvement or remodeling service by contacting us in McKinney, Texas. Part of Google or Gmail? Leave A Review!